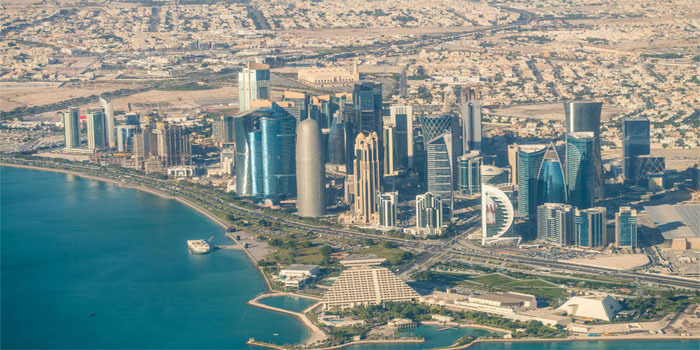 Bilateral trade between Qatar and the GCC reached QAR 5 billion, according to a report released by the Ministry of Development Planning and Statistics (MDPS). The UAE topped the GCC in terms of the volume of its exports to Qatar, with total exports of QAR 1.8 billion recorded in Q2-18, followed by Oman, whose exports to the gas-rich nation reached QAR 1.1 billion in the same period. As for imports, Oman and Kuwait led the GCC, as their total imports from Doha registered QAR 900 million and QAR 300 million, respectively. Qatar’s trade surplus surged 41.1% year-on-year for the first half of 2018, MDPS’ data showed. The GCC nation’s trade surplus amounted to QAR 90.73 billion ($24.92 billion) in H1-18, compared to QAR 64.30 billion ($17.66 billion) in the same quarter a year earlier.